Chcesz wysyłać efektywne newslettery i zwiększać swój ROI? Program do e-mail marketingu od Newsletter2Go jest skierowany przede wszystkim do sklepów internetowych i pomoże Ci zwiększyć obroty Twojej firmy. 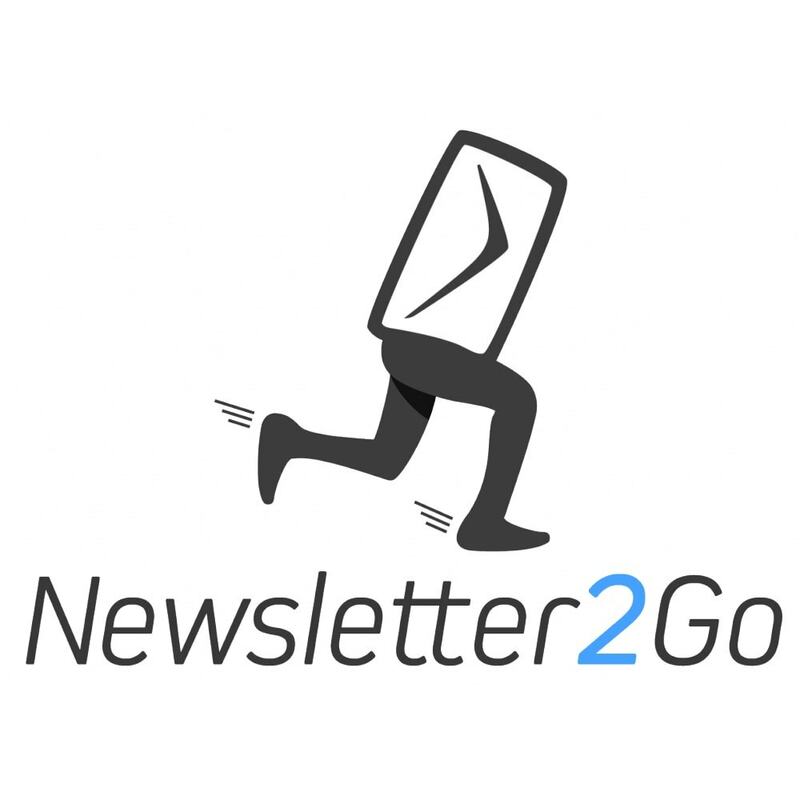 Z Newsletter2Go będziesz w stałym kontakcie ze swoimi klientami i będziesz mógł na bieżąco wysyłać do nich informacje na temat nowych produktów. If you already have a Newsletter2Go account, simply enter your API key in the settings section of the module. Continue by following the instruction in the connect part. 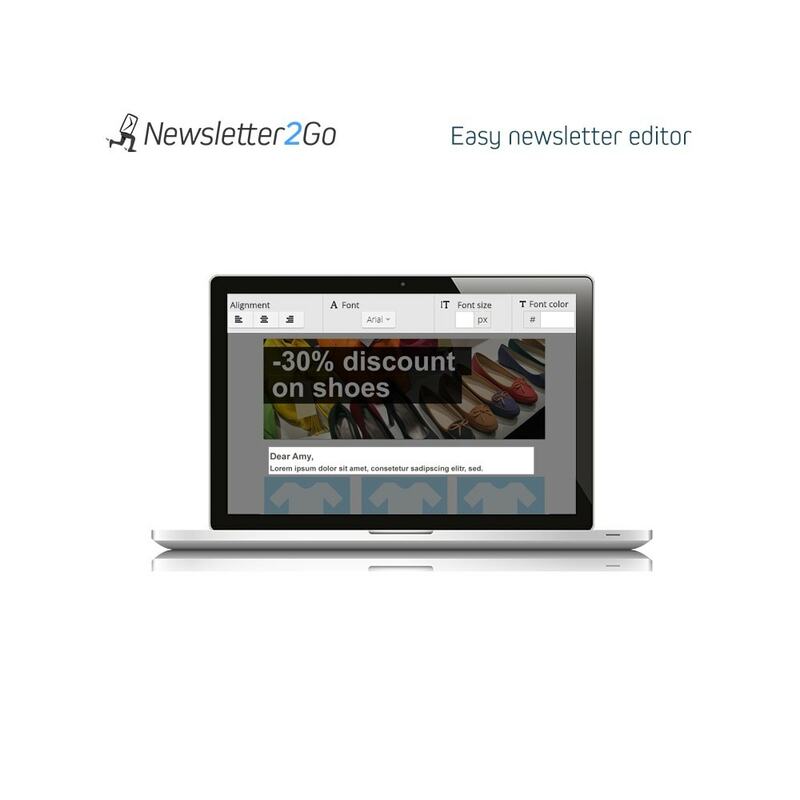 If you don't have a Newsletter2Go account, you can create on directly by clicking „Create new Newsletter2go account“ inside the settings section of the module. You will have to enter your email address and select your language. The module will automatically create an account for you. 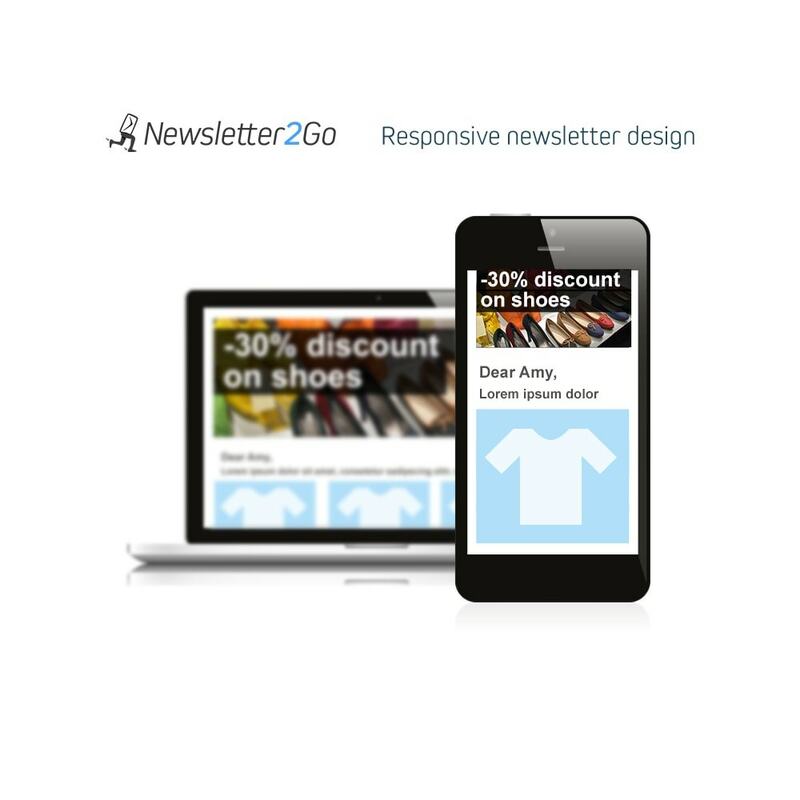 Connect Prestashop and Newsletter2Go. 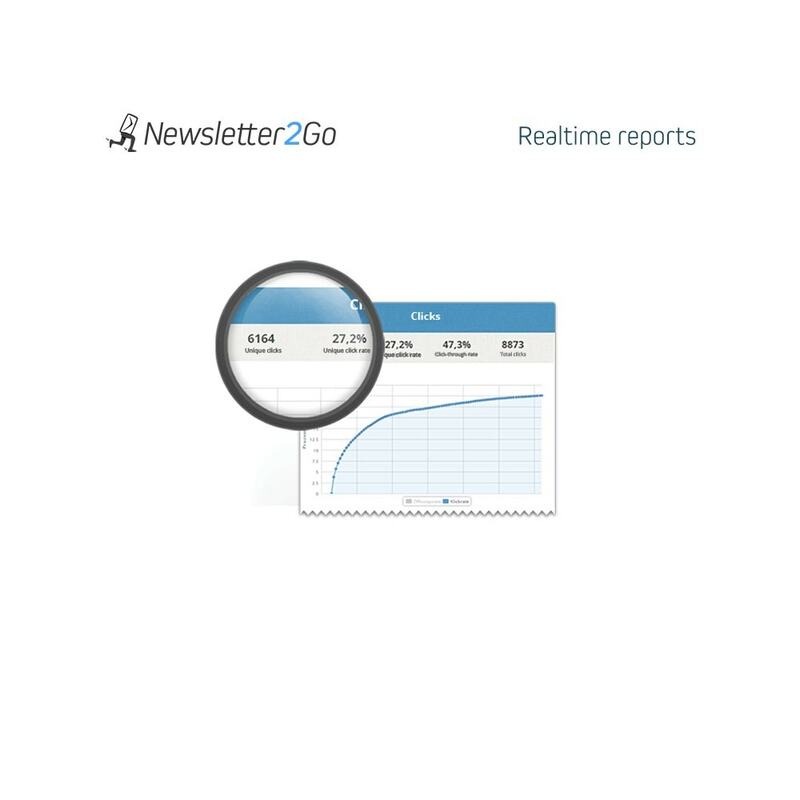 Log into your Newsletter2Go account. Click on „Settings“ in the top right corner and then choose the „Plug­ins“ tab. Now, click on „Set up new connection“ to access the plug­in overview. Under „Web shop connections“ you will find the Prestashop plug­in.